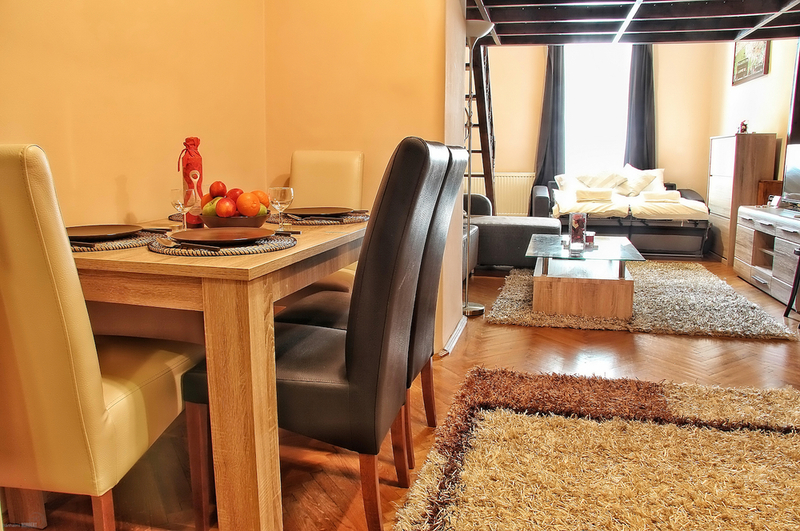 Located in the very center of Budapest, in the middle of Vaci pedestrian and shopping street, Vaci Deluxe Apartment is a great choice for travellers who are interested in shopping, history and food. The M3 Ferenciek tere and Kálvin tér subway stations are 500 m away which allows you to get to all the main tourist attractions of the city within minutes. Szabadság Bridge within 5 minutes walking distance takes you to the most famous spa of Budapest, the Gellért Bath. In Vaci street you find all kind of restaurants, cafés and shops you might wish.